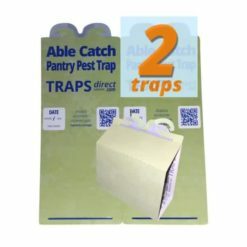 Moth Traps - say good bye to the pantry pest. Use Pantry Moth Traps to control food moth infestation problems. Solve your pantry moth problems with a proven pheromone moth trap. Able Catch Moth Traps - Moth Control - Elevated.